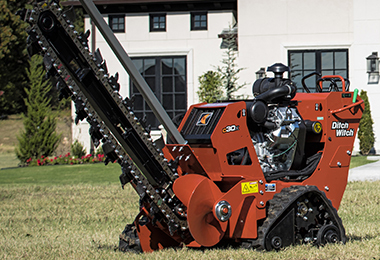 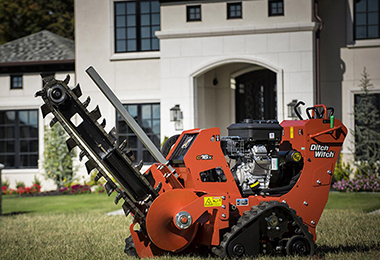 Maximize performance and your return on investment with the Ditch Witch C24X Walk-Behind Trencher. 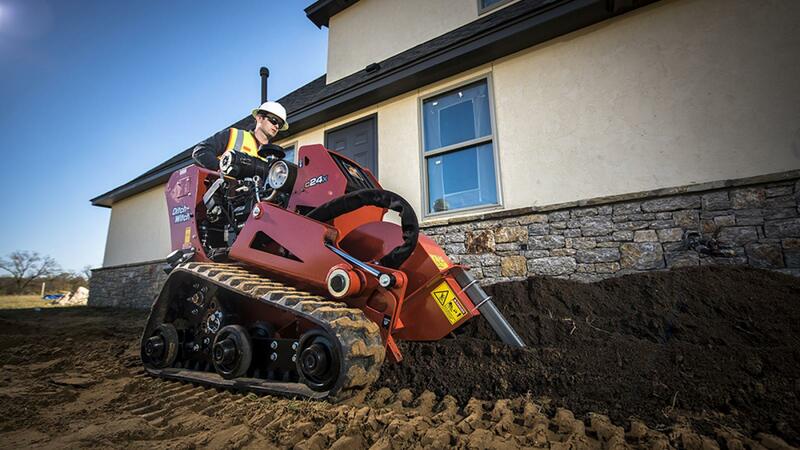 Our exclusive CX Track design delivers better traction and maneuverability in a more compact design for tighter jobsites. 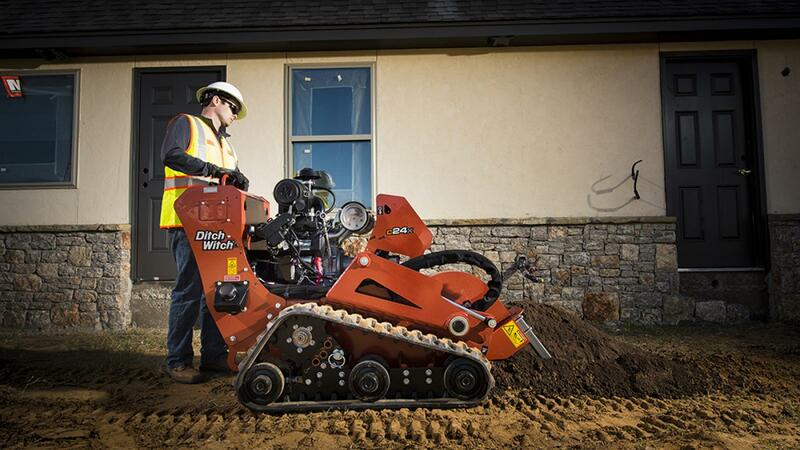 Responsive, easy-to-use touch controls provide smoother operation. 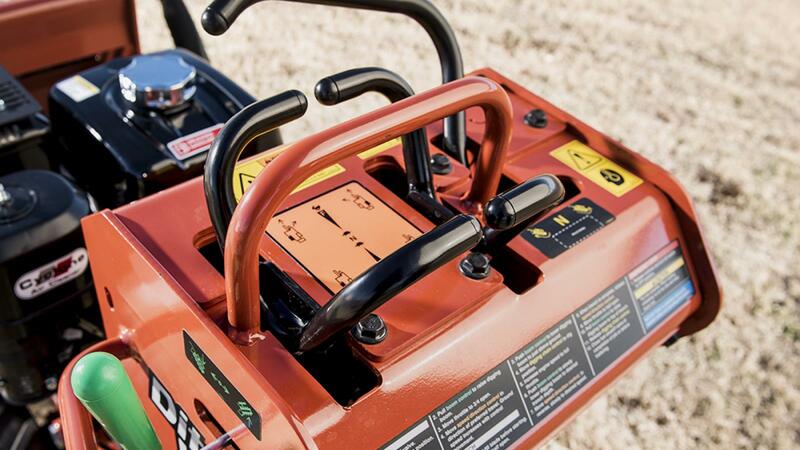 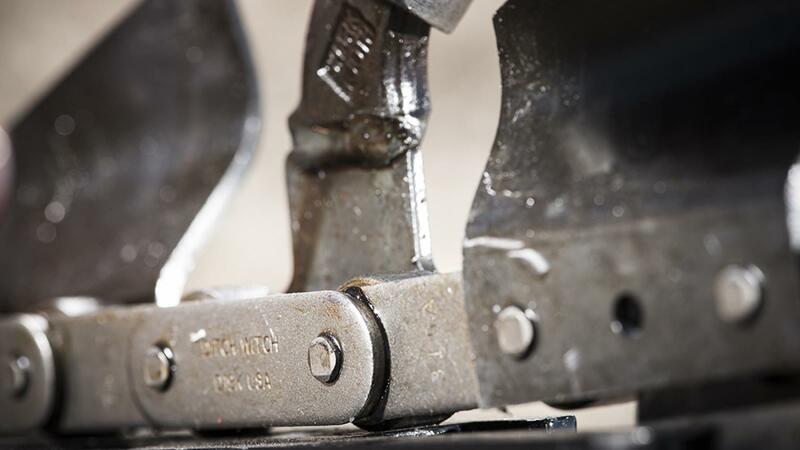 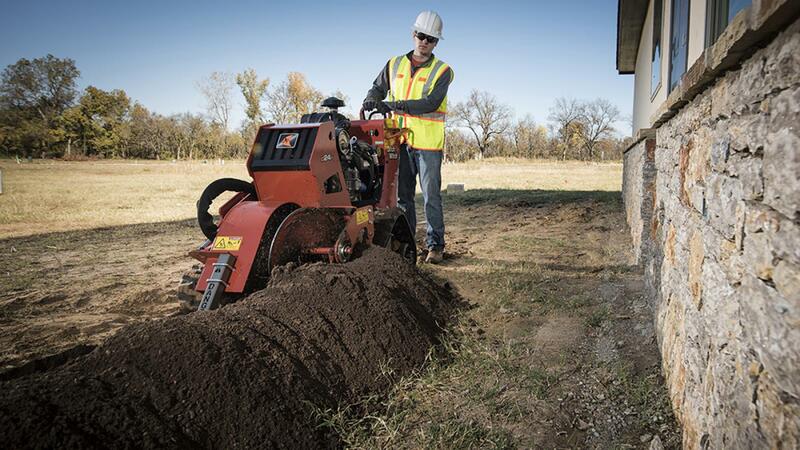 And superior serviceability—a simple, open design for easy access and no daily grease points to worry about—means less maintenance time to keep your C24X rental-ready. 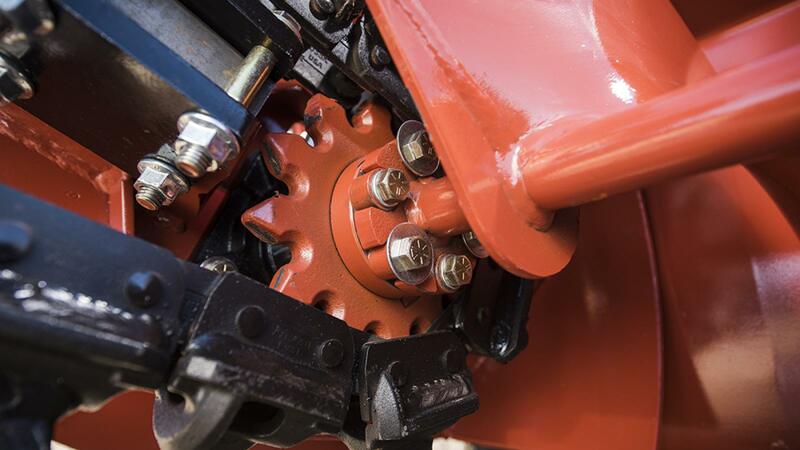 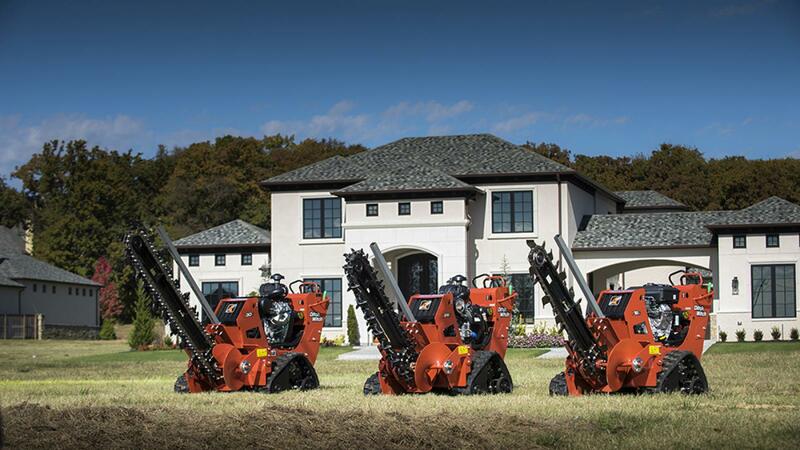 Get proven Ditch Witch reliability in the latest, patent-pending track design: only with the C24X. 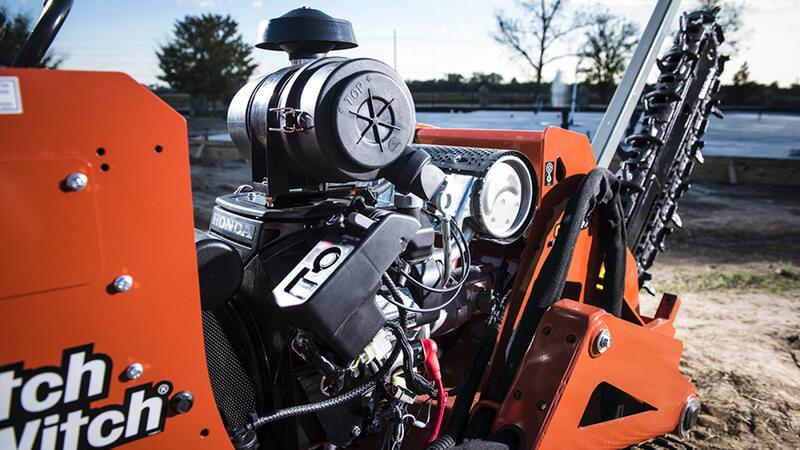 Reliable 24-hp Honda® engine keeps the C24X performing for rental income you can count on, year after year. 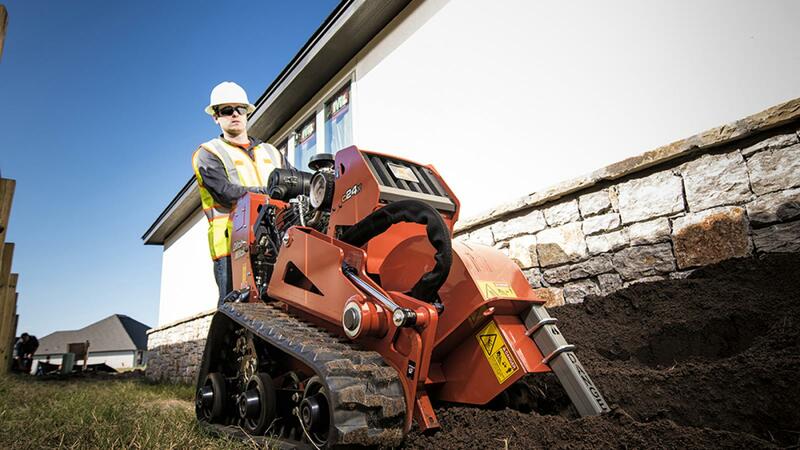 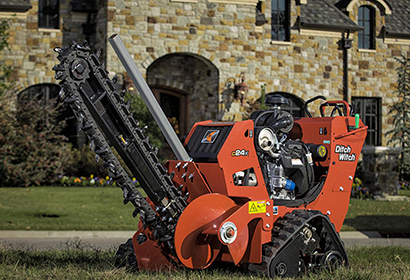 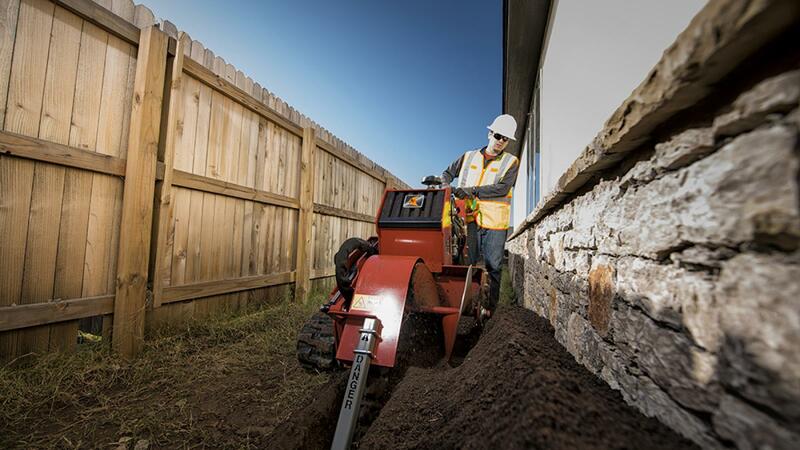 Up to 36” digging depth for efficient installation of pipe and cable. 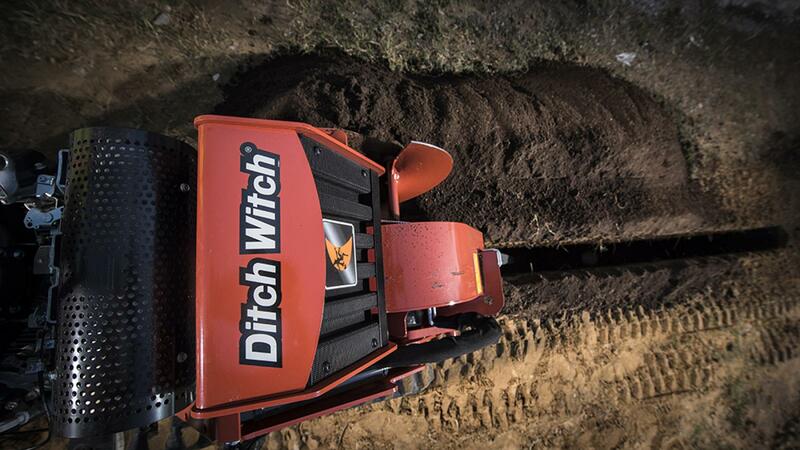 Ditch Witch also offers the S2B Trailer, a single-axle design with a full-width steel deck, with ramps for easy loading and unloading of equipment of up to 5,700 lb.